Mount your Canon camera directly to any spotting-scope or binocular for perfect alignment. 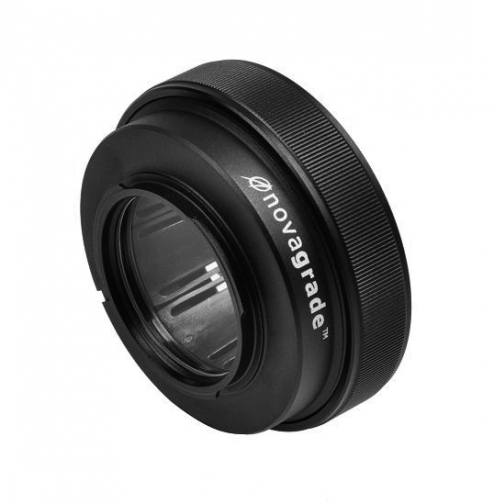 The anodized aluminum shell, clear protective glass filter, and Canon bayonet fittings mean the adapter fits and works just like a Canon lens. The polymer compression ring ensures a perfectly centered image as well as a strong, mar-free connection to the spotting-scope or binoculars. A simple twist and it's locked on!